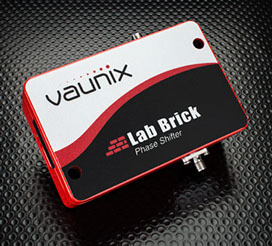 Vaunix Technology Corporation designs, manufactures, and services RF and microwave test equipment and communications products. 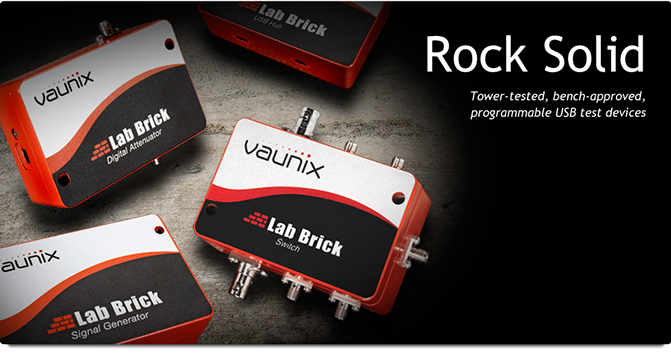 With engineering expertise rooted in microwave radio equipment repair and testing, Vaunix has developed the Lab Brick® product family of electronic test equipment, which sets a new standard for cost, size, and simplicity. 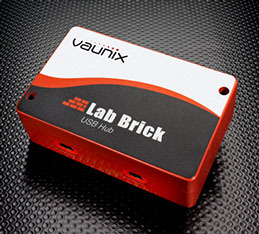 Powered by USB and controlled by easy-to-use, graphical-user-interface (GUI) software, Lab Bricks are designed to meet the needs of engineers and technicians who work either in the lab or in the field. Vaunix also provides world-class technical support to cellular infrastructure, electronic networking, and communications companies worldwide. Our services include equipment repair, technical support, tower climbing, hardware consolidation, systems integration, and testing. We provide customer site support and on-call, first-line phone support with 24-hour coverage.